When LG announced the V10 last year, I poked a bit of fun at the phone for having lots of new “things and stuff” to try and grab headlines. That wasn’t so much a jab at LG for tossing everything they could think of at the wall and hoping it stuck…actually, that’s exactly what I was doing. As it turns out, some of that “things and stuff” actually did stick and amounted to a really good phone that I, along with plenty of others, surprisingly enjoyed. One of the items that really stood out to audiophiles in the building was the 32-bit Hi-Fi DAC included in the phone. 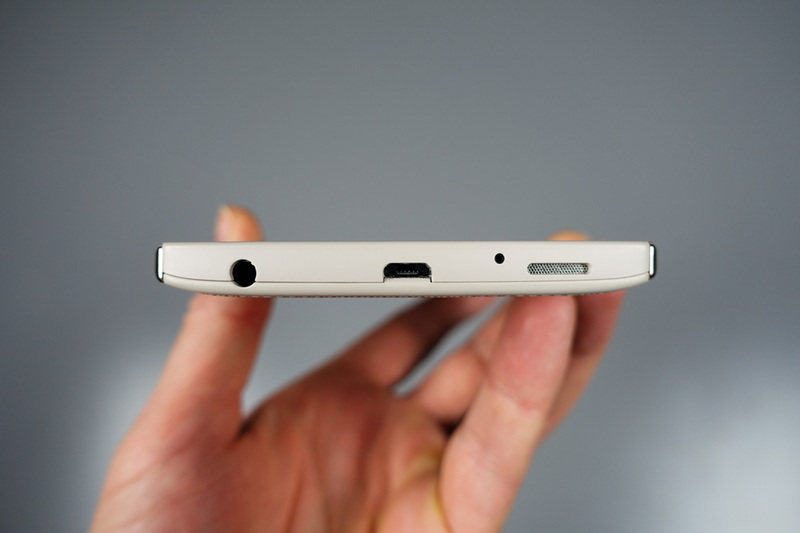 While I will never claim to be a serious audio person, just do a quick Google search for “LG V10 audio” and you know that this phone is a serious player in the audio department. With the upcoming LG V20, LG is focusing on audio once again and is telling us that it will be the “first smartphone in the industry” to feature a 32-bit Hi-Fi Quad DAC from ESS Technology. What the hell does that mean? Ummm, according to LG, that means “crisp and clear sound that comes closest to a live performance when using compatible wired headphones.” It also means a 50% reduction in ambient noise levels” over a traditional DAC, impressive audio capture from recorded videos, and what should amount to a “best in class” audio experience on a smartphone. Again, LG worked with ESS Technology for this Quad DAC, just like they did with the V10. If you are looking for one of the best audio experiences in a smartphone, the V20 is a phone you will want to keep an eye on. Remember, it will be unveiled in San Francisco on September 6. Bring your high-end headphones.